The Hebrew word for “Precious things” (mentioned four times in these verses) is מֶ֫גֶד ‘meged’ – meaning ‘goodness’, ‘quality’ and ‘tasting good’. Other translations use the word “choice”. The “Ancient Mountains” and “Lasting Hills” mentioned in Deuteronomy 33 are Mount Gadur, Mount Seir, Mount Hermon and Jebel Mubarak. 1. Mount Gadur (Gilead), part of the tribe of Manasseh, is 1.250 meters high with 1,000 mm rain yearly. The rainwater fed the Jabbok and Yarmuk river. 2. Mount Seir (Southern Edom) is 1,700 meters high, with a yearly precipitation of 400 mm. 4. Jebel Mubarak (‘Blessed Mountain) was part of Edom. These mountains received more dew, rain and snow than any other mountains in eastern Israel. d. Sirion (Phoenicians) – breastplate. According to tradition, it was on Har Habtamim, on the slopes of Katef Sion (part of Mt. Hermon) that God promised Abraham to give the land to his descendants. An ancient tomb and oak tree were found at this spot. Hermon is also believed to be the mountain where Jesus’ transfiguration took place as Jesus was in the area of Caesarea Philippi with his disciples, which is near Mt. Hermon. During the Six Day war of 1967, Israeli forces captured part of Mount Hermon and the Golan Heights. Israeli citizens were finally safe after having been harassed and murdered by Syrian snipers for 19 long years. 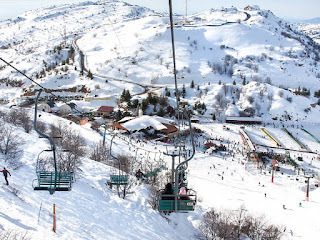 Mount Hermon, geographically separate from the Golan Heights, is the most northern and highest point in Israel (2800 meters above sea level). 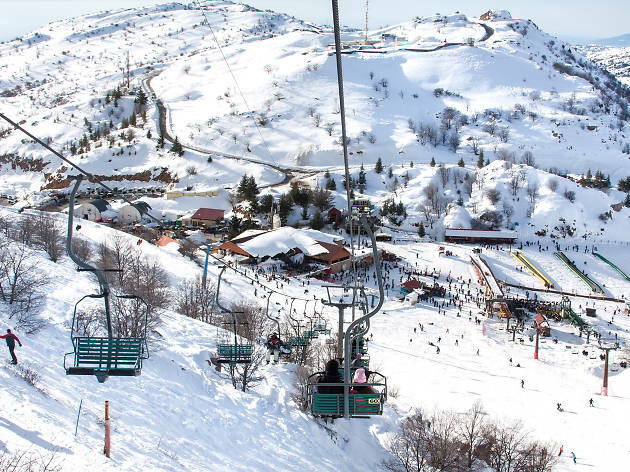 The only skiing site in Israel has a 620-meter vertical drop. Locals call it the only ‘real’ mountain in Israel – the others are seen as only high hills. Mount Hermon has the honour of being THE mount of dew amongst Israel’s mountains. Because of its height, the difference in day and night temperatures create a high dew precipitation during the hot, dry summer months, while during the rainy season (November – April) there is a lot of rain and snowfall. 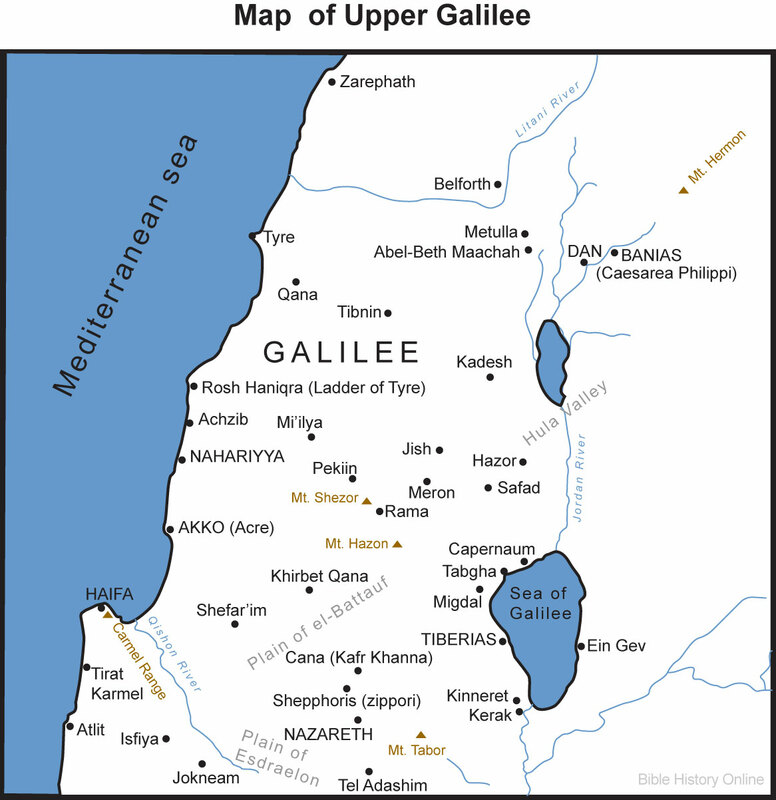 And then, when the snow begins to melts, it will feed the springs and rivers merging into the Jordan River and the Sea of Galilee. Blessings and life, all year round!